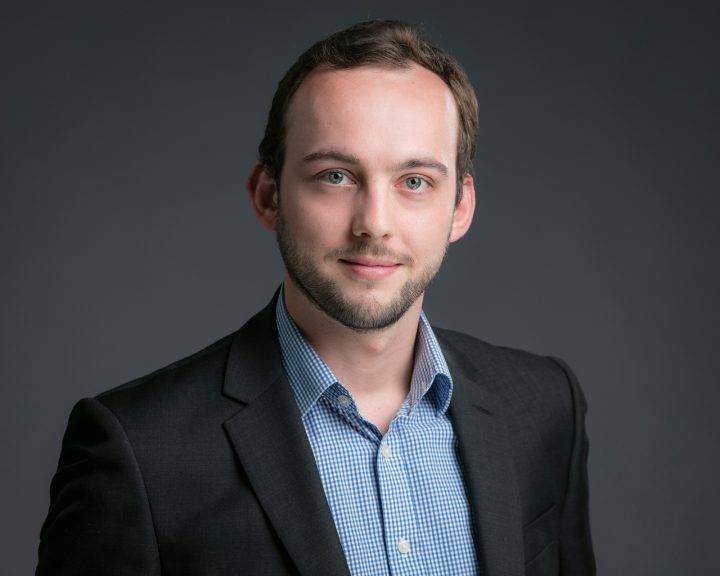 Charles has worked on a broad range of projects and has experience with structural design and analysis of sea-fastenings and grillages for various project cargoes including process modules, offshore units and substations. He also has experience in the design of jack-ups, semi-submersibles and helidecks. Charles also has experience of hydrostatic and hydrodynamic analyses, load-out and ballasting plans and vessel maintenance reviews. Charles is heavily involved in marine warranty projects for the energy and shipping industries and has experience of document reviews, site attendances and project management of MWS projects. His experience includes offshore wind farms, the transport of refinery modules, sub-sea power cable installations, project cargoes and offshore marine operations. In the shipping sector, Charles has provided technical analysis for incidents and legal disputes including unsafe port claims, speed trial disputes, vessel collisions and subsea asset damage.